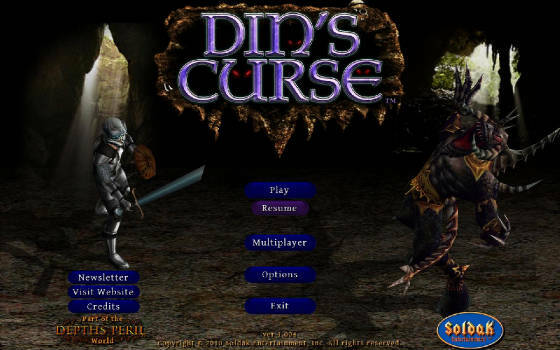 Soldak Entertainment has released Din’s Curse v1.008 Beta Patch for Windows and Mac. This patch has a huge list of changelogs containing game fixes, balancing, tweaks, improvements but unfortunately, there is no new stuff in this patch. However, you must update to Din’s Curse 1.008 patch to enjoy improved gameplay experience. Good to see that guys at Soldak are still looking to improve the quality of the game. If you have any problems while updating to this patch, just shout out!